Donut and Coffee Bar Brunch. This post was created in partnership with Keurig Green Mountain®; opinions are my own. You may have noticed that I’ve been talking about brunch around here a lot lately. I have a newfound appreciation for this meal since it’s usually the time of day when miss Jane is at her best. 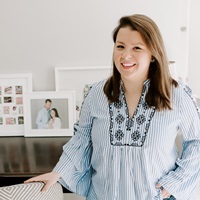 Since taking the blog full time I suddenly have lots more time on the weekends – time that used to be dedicated to getting blog projects done — to appreciate brunch too. 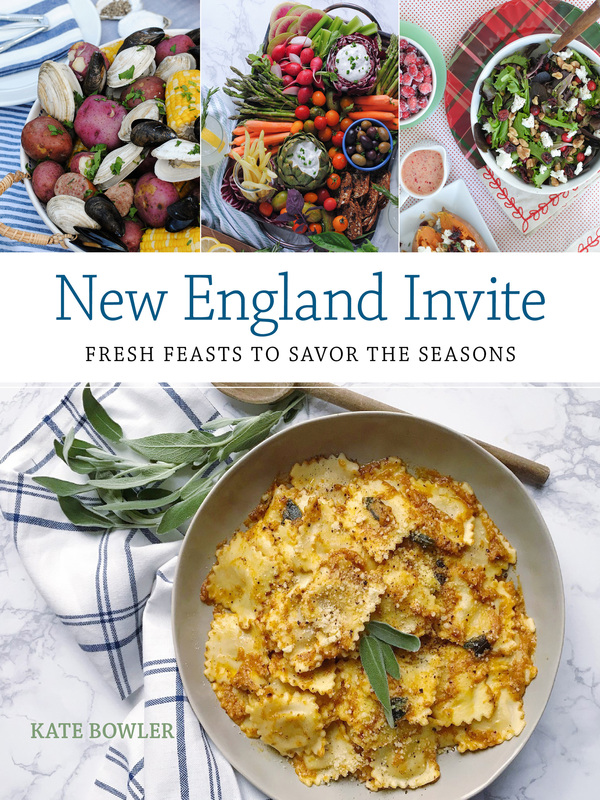 More than that though, this time of year seems to be chock full of baby showers and bridal luncheons and it’s-finally-spring-let’s-have-people-over brunches. 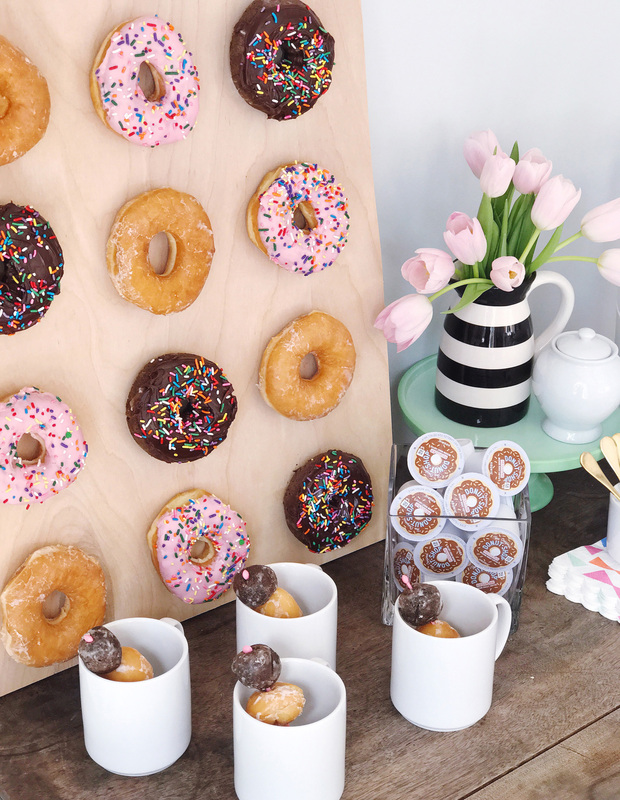 Always one to test out new ideas, I thought it would be fun to build a donut and coffee bar for my next spring brunch, and get crafty with displaying these breakfast treats. I started my donut wall with a wooden board, about 18×24 (my husband showed me how to use his electric saw and now I’m power-tool inspired, what else should I make!?). Then I measured out a grid of twelve slots and using a hammer added on white nails in each slot as a “donut hook” to hold the donuts on the board. 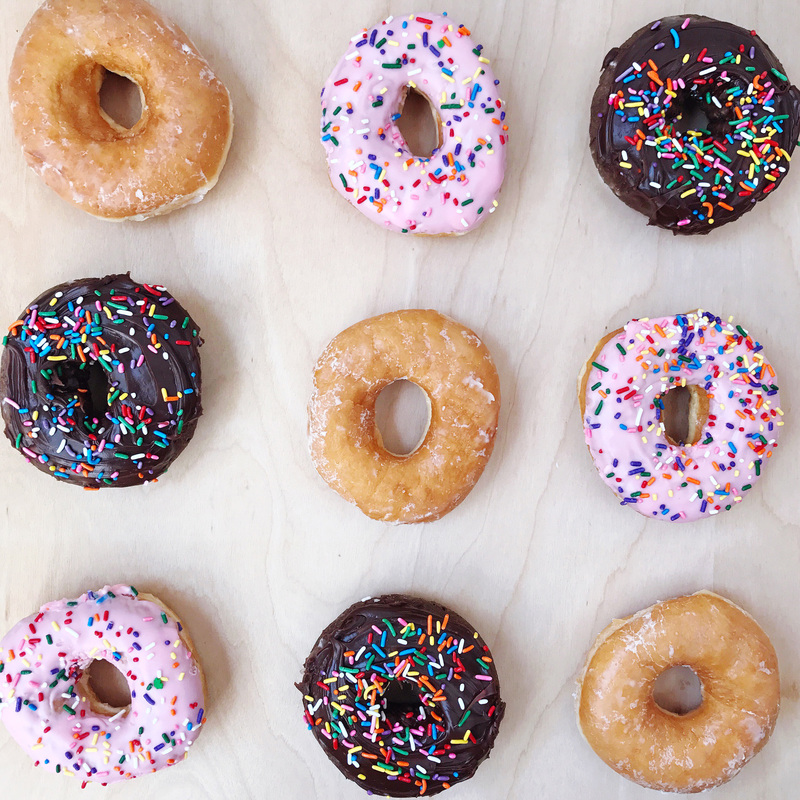 It took about 15 minutes to whip this little board up and I think the donuts look absolutely darling displayed on it – plus it helps their pretty frosting from getting smudged if they were all crammed onto a tray together. 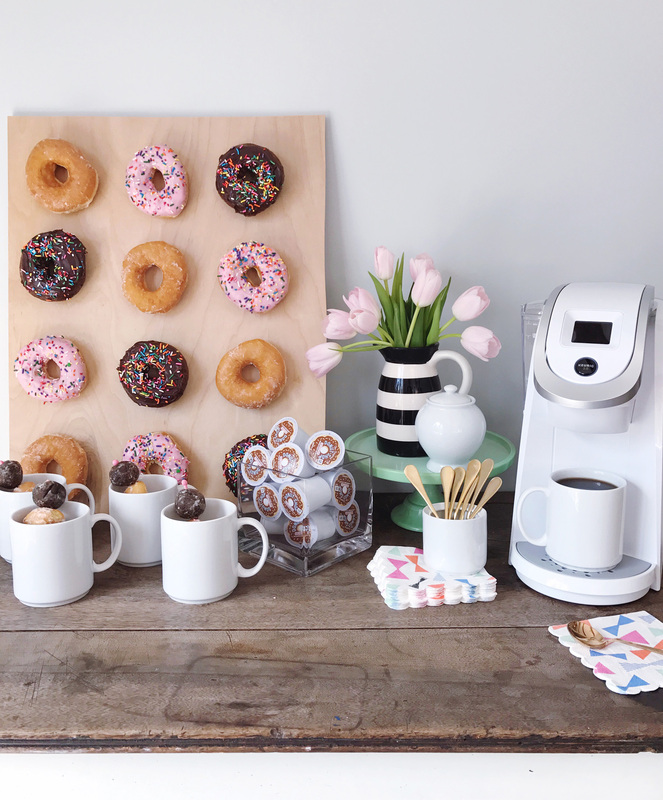 I displayed the donuts in our breakfast room alongside a little coffee station. I set up a white Keurig® K250 Coffee Maker alongside all of the coffee fixing: a sugar bowl, some tiny gold stirring spoons, festive napkins. 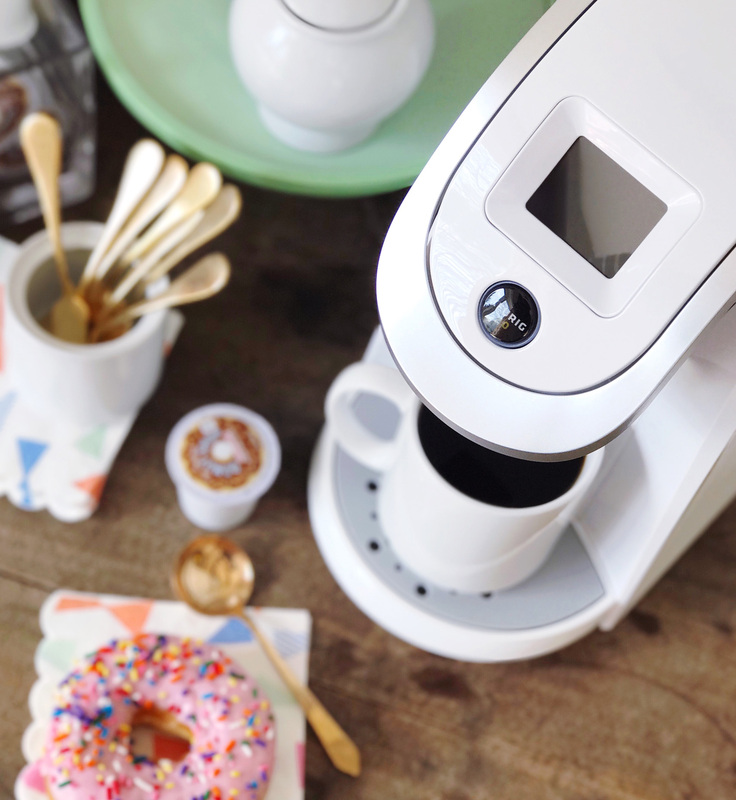 The Keurig® K250 Coffee Maker has enough capacity for entertaining, but a slim, sleek design that it doesn’t take up too much room on my donut bar! 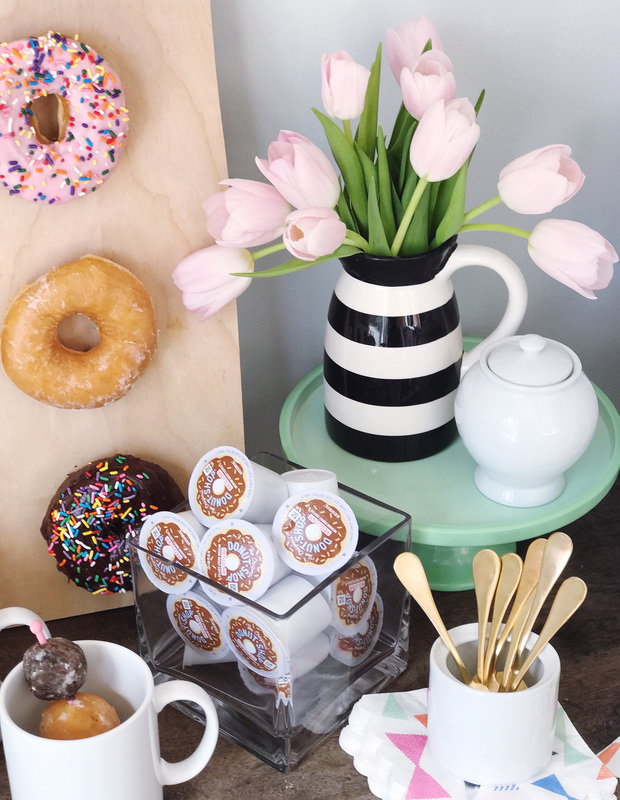 Keeping with the donut theme, I used a vase to display The Original Donut Shop® K-Cup® pods – the label is so darn cute, and the coffee is a tasty, classic flavor that pairs well with my donuts. 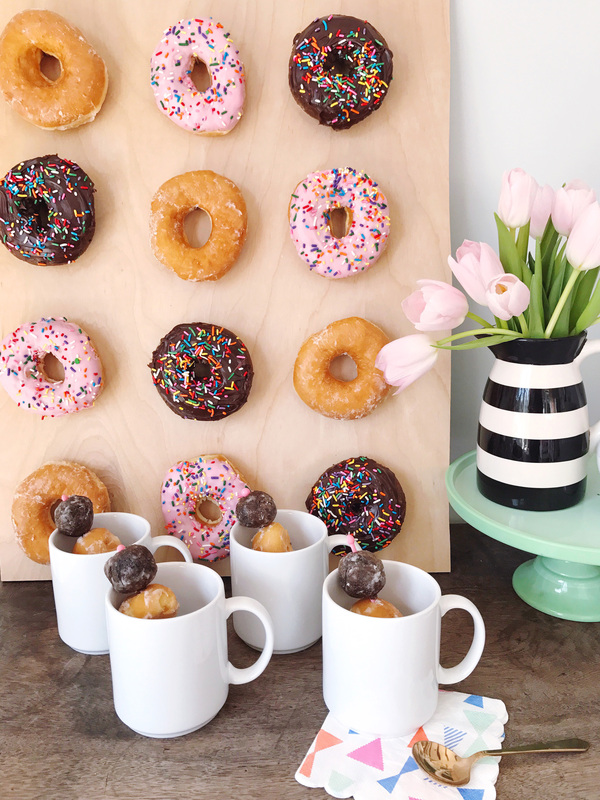 My selection of mugs also got a donut-nod with drink stirrers spearing a few tasty donut holes in each one. I love this coffee bar idea because the whole thing is self-serve, and guests can grab a bite and a sip as they please. Key for big parties like showers where you’re busy hosting! 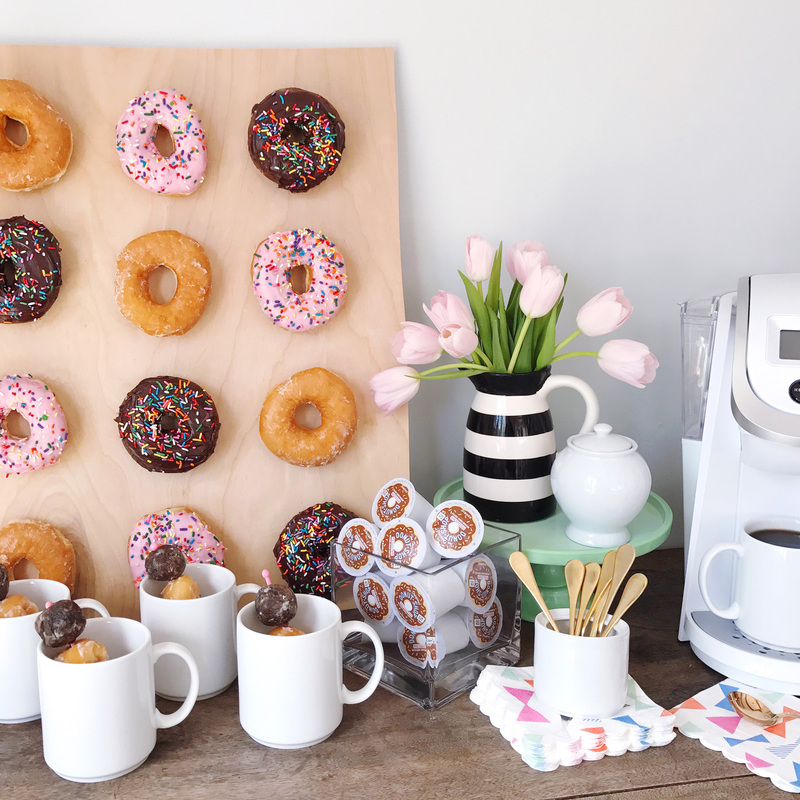 Once it’s all set up, all you have to do is decide which donut flavor to grab off the wall and dig into! Make-Ahead Italian Strata Muffins. Sip and Script. 2 Responses to "Donut and Coffee Bar Brunch." This is adorable and so creative!! 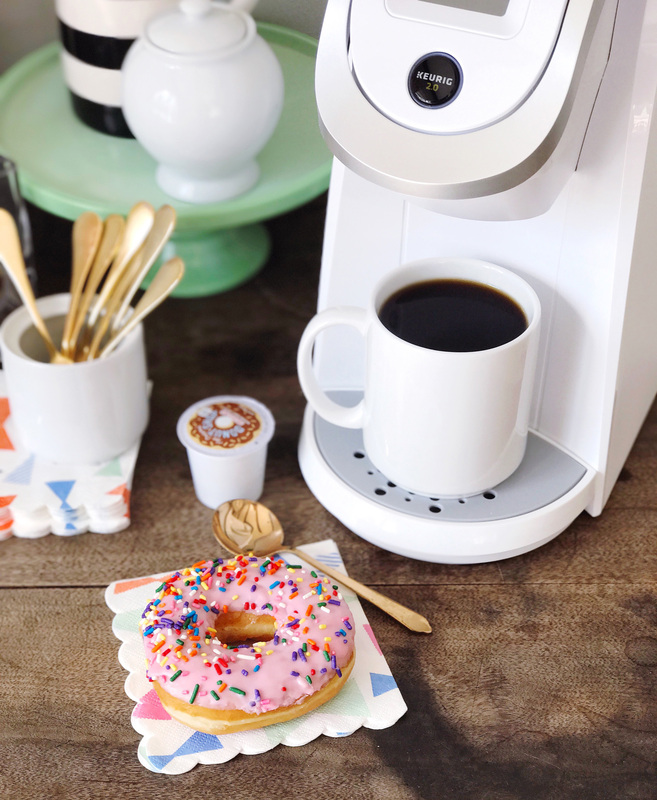 Is there a better combo than coffee and donuts? !